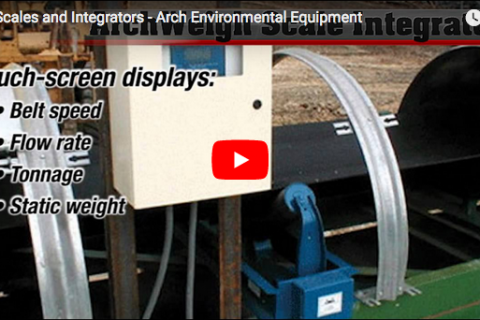 A brief video on the various aspects and types of belt cleaners offered at Arch Environmental Inc. located in Paducah, Kentucky. Belt cleaners are what the conveyor components industry is best known for. Cleaners are the first (and second) line of defense to fighting carryback and keeping your entire conveyor system running smoothly. 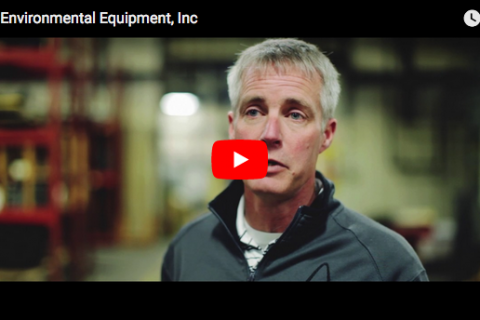 So, while we do specialize in a multitude of other components, we’re not in the least bit hesitant to talk about the success of our belt cleaners and what makes them the best choice for your conveyors. As with any other product, there are key differences in how different companies design and make belt cleaners. Thanks to our 30 years of experience, we know what works and what doesn’t. And we know that a Saber blade is the best belt cleaner for you. Almost all of Arch Environmental’s primary and secondary cleaners are part of our proven Saber blade line. 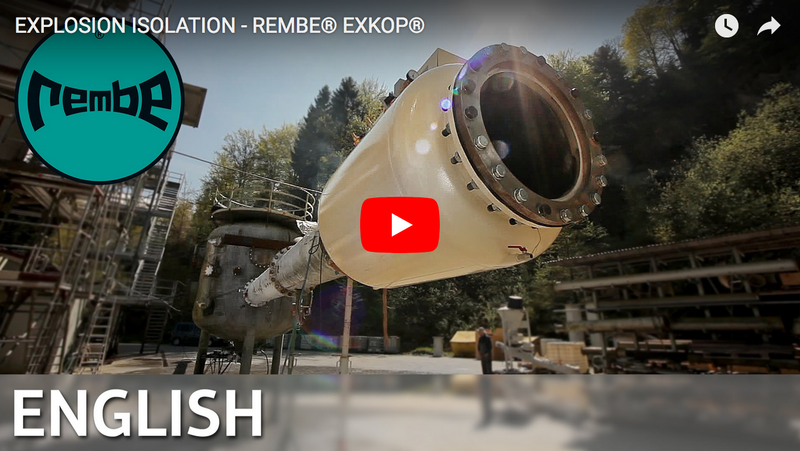 Saber blades are made of uniquely engineered polyurethane compounds based on a customer’s specific situation, even for those involving abrasive, wet, sticky or even food-grade materials. Each specific compound is color-coded by suggested usage. Standard Saber blades are red; high-temperature/chemical resistant blades are neon green; ceramic Saber blades are blue; blades for high-moisture applications are gray, Frac Sand blades are black, and food-grade Saber blades are non-pigmented/white. Their life expectancy widely varies, depending on their application. 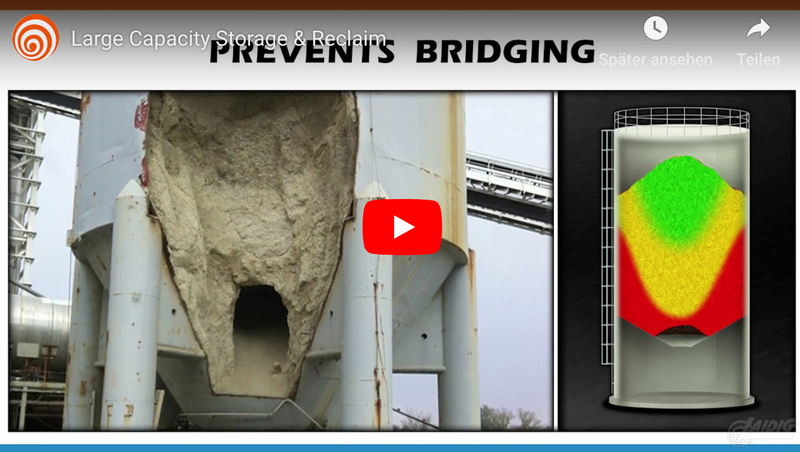 Mechanical Splices: Don’t worry about a Saber blade not handling your conveyor belts’ mechanical splices, either! If a splice was properly installed, then all standard Arch blades will work normally. Installation: Beyond providing the perfect amount of tension, the Gordon Twister Tensioner requires an area of less than 5 inches by 5 inches for installation with no confusing springs to deal with. So, installation is quick, easy and can be performed on nearly any conveyor. Head Pulley Positioning: Please refer to the installation guides for the Super Saber, Saber Max, SCM, Saber Primary and Mini Saber. Special Applications: If you convey highly corrosive or caustic materials, consider cleaners with special materials of construction. All Arch primary cleaners are available in stainless steel, epoxy coated or whatever combination you require. The best answer to that question is that you should speak with an Arch rep to ensure you’re getting the best recommendation for your situation. But generally speaking, if the pulley diameter is between 4 and 16 inches, use a Mini Saber. From 16 to 36 inches, consider a Saber Channel Mount (SCM) or Saber Primary Cleaner (SB). For those applications with a diameter greater than 24 inches we recommend the SaberMAX Primary Cleaner. And speaking of Mini Sabers, yes, you can order one longer than 48 inches. Please contact Technical Support with application data. At the other end of the spectrum, the Super Saber is still available as well. But, it’s only sold for specialized applications.